An Iron Range tourist attraction that's offered a bird's eye view of giant mine pits for 36 years is closing this weekend. It celebrates its final day on Sunday, from 11 a.m. to 4 p.m. 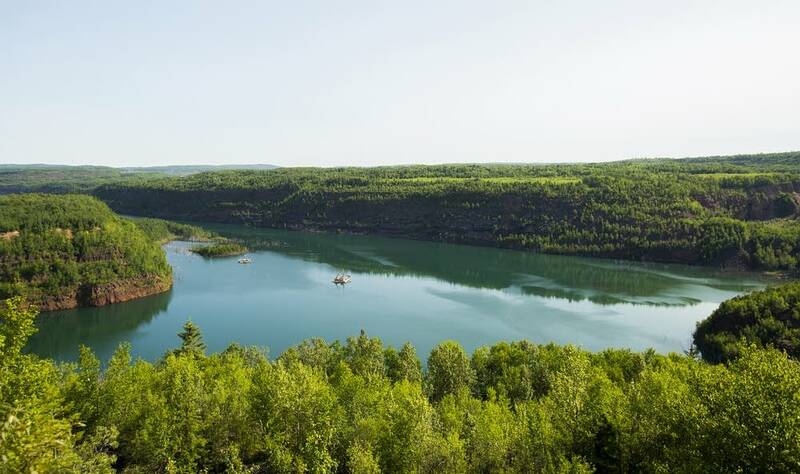 The Mineview in the Sky, off of Highway 53 between Eveleth, Minn., and Virginia, Minn., offers views of the operating United Taconite Mine and the 300 foot-deep turquoise water in the abandoned Rouchleau mine pit. 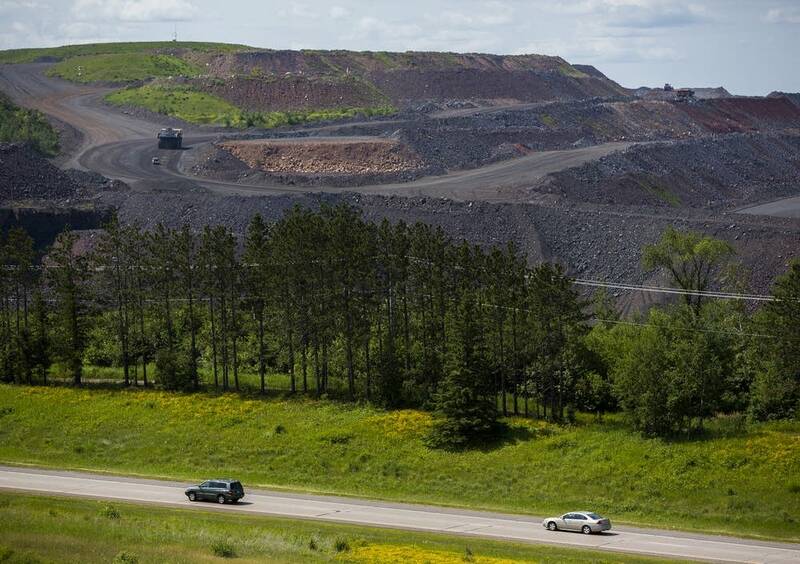 The tourist way station is being closed to make way for United Taconite's expansion. Highway 53 also has to be rerouted. The Minnesota Department of Transportation received final federal approval last week on its $220 million plan to build a new bridge over the Rouchleau Pit. Lori Beth Maki, of Eveleth, manages a store at Mineview in the Sky called The Shop at the Top. This year, more than 21,000 people from five continents have signed the guest log Maki keeps. She said she's working with the city of Virginia to open a new viewpoint. "It's going to be an amazing view of three active mining companies, and a beautiful brand new state of the art bridge," said Maki. MnDot plans to complete the new bridge by the fall of 2017.